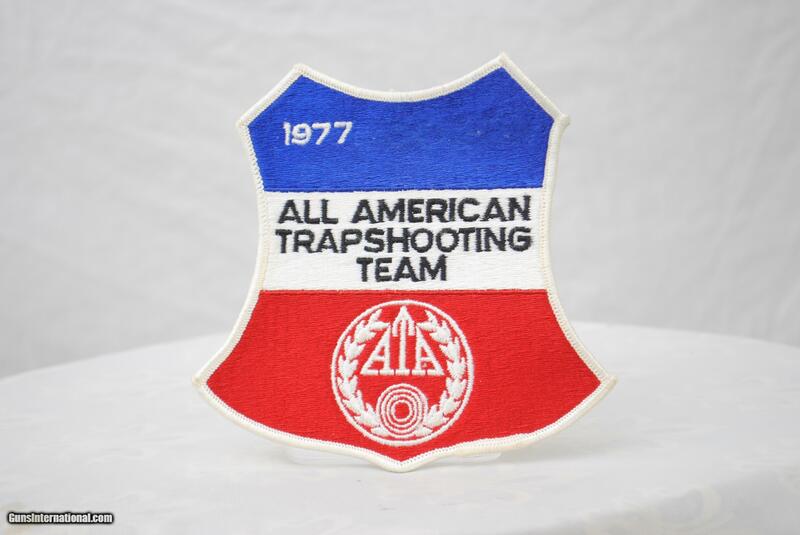 Here is an ALL AMERICAN TRAP SHOOTING TEAM PATCH FROM 1977. Size is approxiamtely 5" x 4". For patch collectors or trapshooting memoribilia collectors this would be quite an addition to your collection.